8 years experience working with Pro Tools and Cool Edit Pro, producing program features, promotion advertisements, and station jingles. Written and conducted interviews with various musical artists, social leaders, and the general public on radio and television. Locations include festivals, concerts, and studios. Written article and reviews for websites and national magazines. 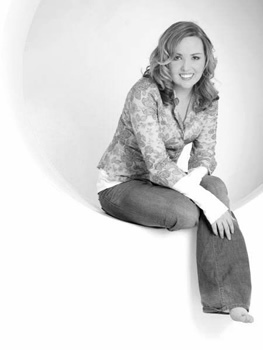 Featured singing and spoken vocals to bestselling albums and musical features. Actively involved with charity organizations such as Audacious, as well as leading youth programs with the International Christian Community of Copenhagen.